The controversy around senior character artiste Chalapathi Rao’s sexist and derogatory comments on women during the audio launch event of Rarandoi Veduka Chudham is still on a rage despite his unconditional apology. 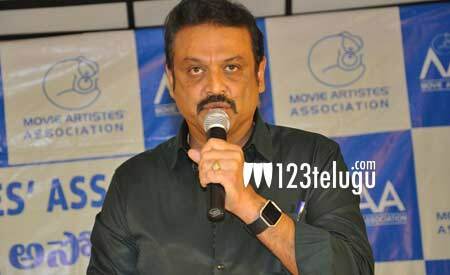 Joining the long list of common people and celebrities who condemned Chalapathi Rao’s statement, senior actor and MAA spokesperson Naresh said that Chalapathi Rao’s controversy is a lesson to the entire film fraternity. Naresh opined that nobody, especially film stars, should ignore the thin layer between humor and crass talk in an attempt to crack jokes. Naresh further said stars should conduct themselves with dignity in pubic events.